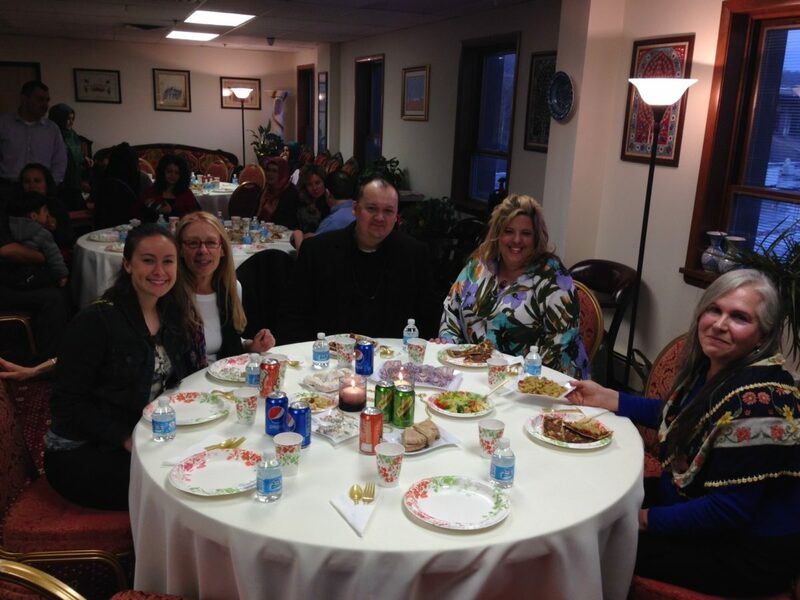 On April 26, Turkish Cultural Center NJ in Clifton hosted a coffee night with the theme of ‘Rumi’. 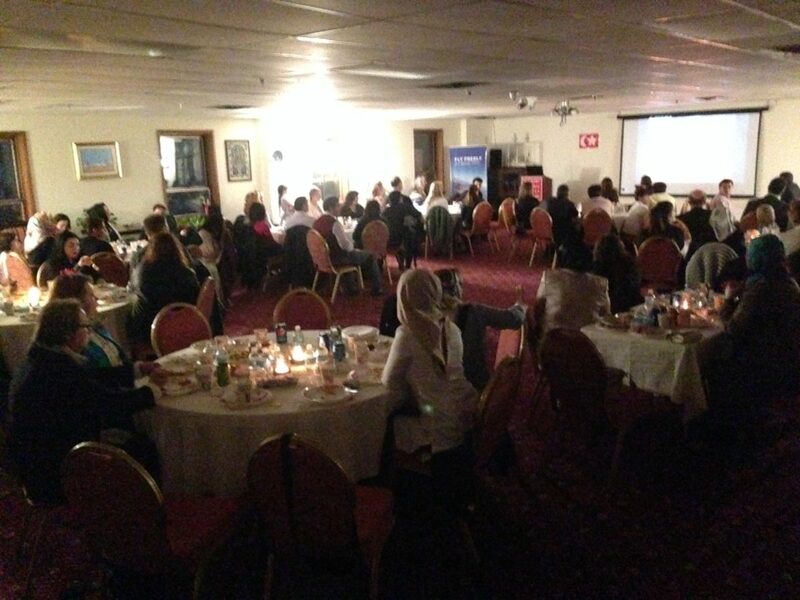 The event started with welcome speech and a short documentary video about Turkish Cultural Center NJ. 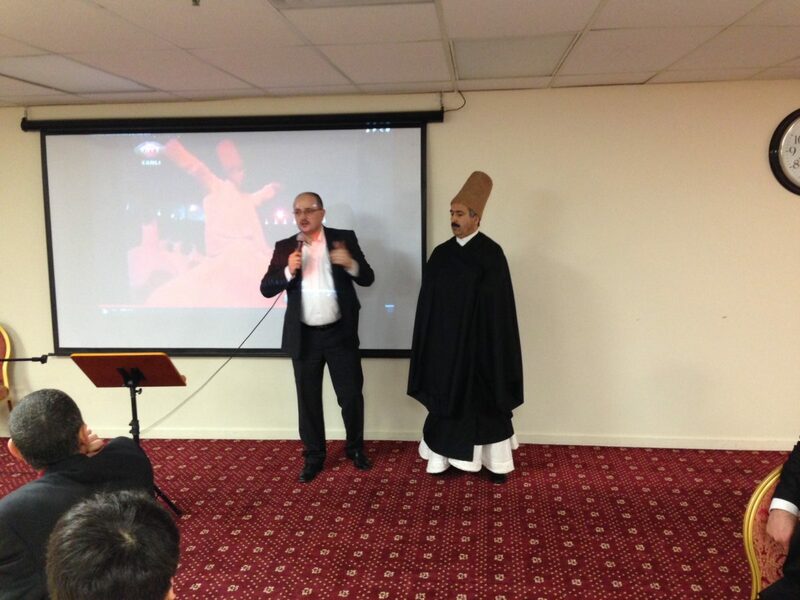 Harun Alacadag made presentation on Rumi’s early life and his inspirations. He talked about the works of Rumi and his contributions understanding of tolerance. 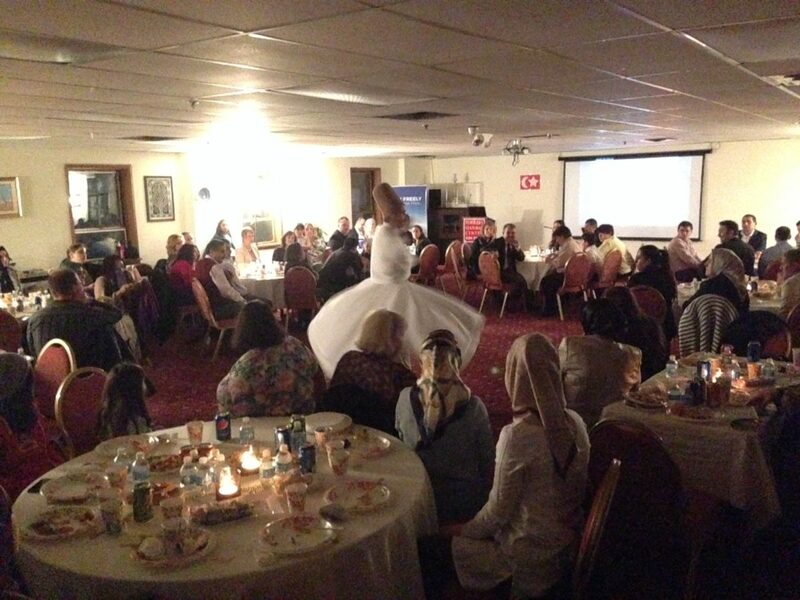 A professional Whirling Dervish Adem Baskaya shared a Sufi performance. Program ended with live demonstration of Ney, (Reed Flute) a traditional instrument popular in Sufism by Mr. Yunus who played several pieces for us.